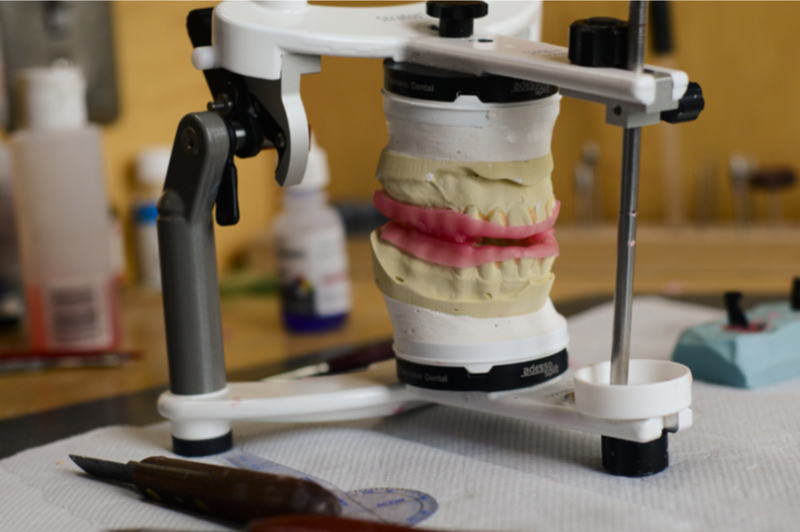 Dental Ceramics offers full and partial dentures, bridges and other removables that are custom made to guarantee aesthetics, fit and function. We use the injection molded processing system, IVOCAP®, to ensure better long-term stability and patient satisfaction. We also over SR PHONARES® and DCL BLUELINE® replacement teeth for a more natural look and feel that provides maximum wear resistance.